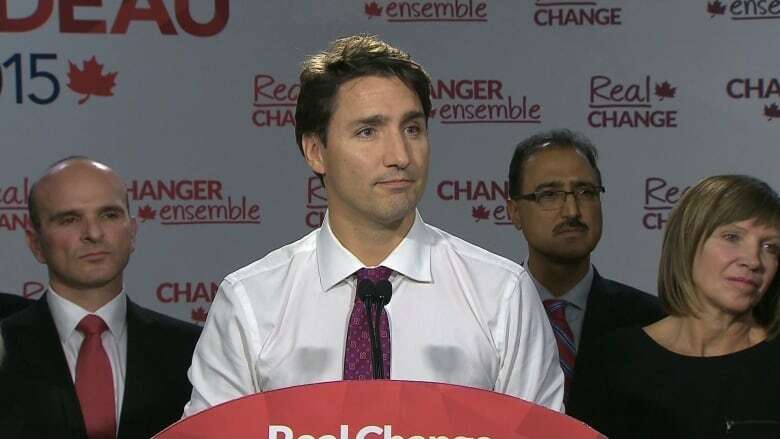 Federal Liberal leader Justin Trudeau is appealing to Edmonton voters by promising big bucks for public transit projects, including the city’s southeast LRT extension. Federal Liberal leader Justin Trudeau is appealing to Edmonton voters by promising big bucks for public transit projects, including the city's southeast LRT extension. "A young vibrant and growing city needs good public transit, to keep people moving, to keep growing and to stay competitive," he told a room of Liberal supporters and candidates Wednesday night. Trudeau announced the Liberals, if elected, will invest nearly $60-billion in infrastructure funding over the next decade. A Liberal government will "contribute to the southeast LRT extension which will be a critical addition to this city's growth and success," he said. On stage just behind Trudeau at the public rally was former Edmonton city councillor Amarjeet Sohi, a Liberal candidate and a longtime proponent of public transit. The southeast LRT or the Valley Line extension will complete an east-west connection, allowing residents in Millwoods to travel all the way to Lewis Farms. Sohi is running in the Edmonton-Millwoods riding. "Unlike Harper we'll work with, not against, municipalities and provinces. We'll respect their expertise and our funding will be flexible so we can maximize the number of public transit projects that will be built," said Trudeau. In an effort to appeal to Edmontonians, Trudeau noted LRT riders like to use the trains to attend Oilers games and concerts at Commonwealth Statdium. Work on phase one of the Valley Line LRT, running from downtown to Millwoods, is expected to cost $1.8 billion and be complete by 2020.